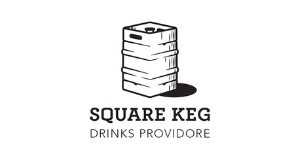 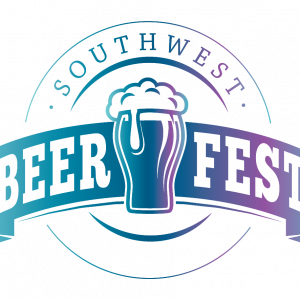 Southwest Beer Fest is excited to announce that the first annual event will be held in Toowoomba, on Australia Day 2019. 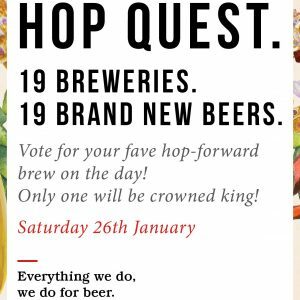 This year, 20 of Australia’s best craft breweries will each be releasing one brand new, never before tasted hop-forward brew just for Beer DeLuxe! 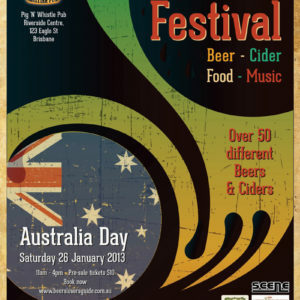 The Beer Lovers Guide invites you to celebrate Australia Day 2013 in Brisbane with green, gold…and amber. 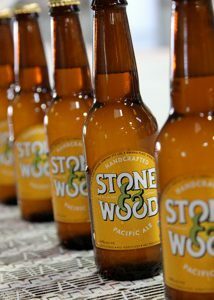 Fluid Festival will feature over 70 Australian beers and cider to sample, along with great food and live music. 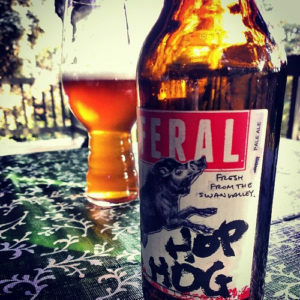 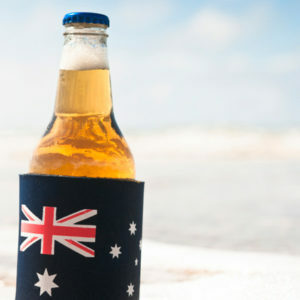 The Australian Real Craft Brewers Association Ltd has issued a call for beer drinkers to drink Australian real craft beer on Australia Day.